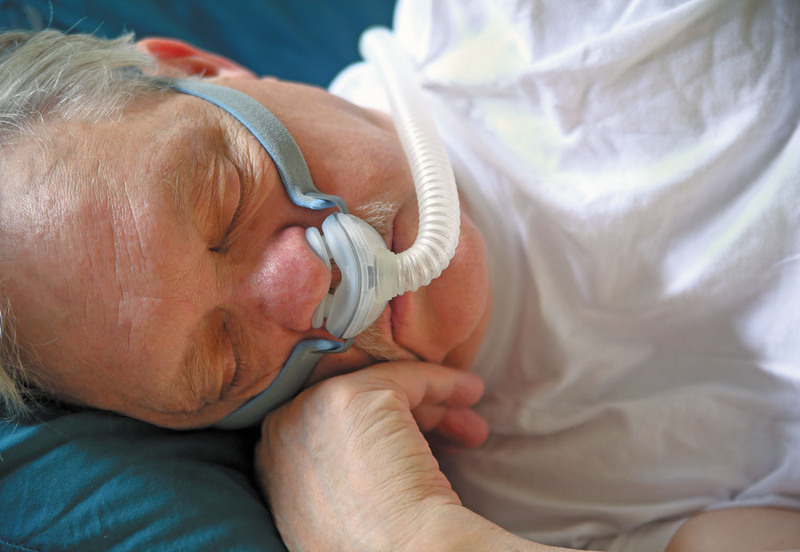 Treating sleep apnea — a condition closely linked to cardiovascular problems — can be challenging. Loud, explosive snoring is a hallmark of obstructive sleep apnea, which affects up to 25% of men and 10% of women. This nighttime breathing problem often disrupts sleep, leaving people tired and irritable during the day. But sleep apnea also can boost blood pressure and may increase the risk of clogged heart arteries, heart rhythm disorders, heart failure, and stroke. The gold standard treatment, called positive airway pressure or PAP — which uses a bedside machine that provides a stream of air through a face mask — is very effective. But it's a tough sell for many people, who find the device challenging to use consistently. Because of difficulty tolerating the device, some people don't use their PAP machine every single night, while others remove it halfway through the night. However, troubleshooting some common issues with PAP may help (see "Tips for using a PAP machine").